In this April 6, 2017, file photo, actor Scott Wilson attended the 50th anniversary screening of "In the Heat of the Night" during the 2017 TCM Classic Film Festival in Los Angeles, California. 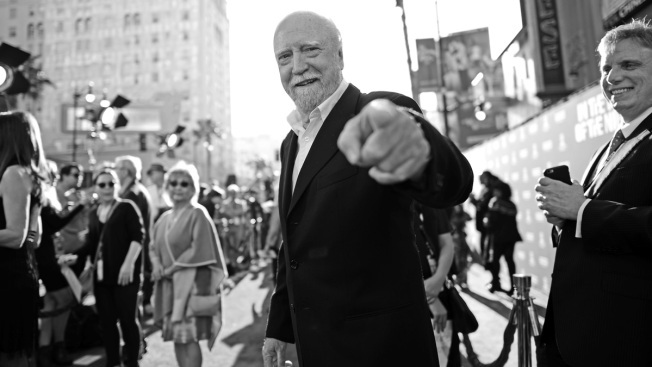 Scott Wilson, who played the murderer Richard Hickock in 1967's "In Cold Blood" and was a series regular on "The Walking Dead," has died. He was 76. Wilson's agent told TMZ that he died from complications of leukemia. AMC, the show's network, announced Wilson's death Saturday. The network called Wilson's character on "The Walking Dead," veterinarian Hershel Greene, "the emotional core of the show." In the same year as Wilson's breakthrough in "In Cold Blood," he also played murder suspect Harvey Oberst in "In the Heat of the Night." He appeared in 1974's "The Great Gatsby" as George Wilson, in "The Right Stuff" as pilot Scott Crossfield and earned a Golden Globe nomination in 1980 for his performance in "The Ninth Configuration," in which he played a former astronaut. Wilson is survived by his wife of nearly four decades, Heavenly. 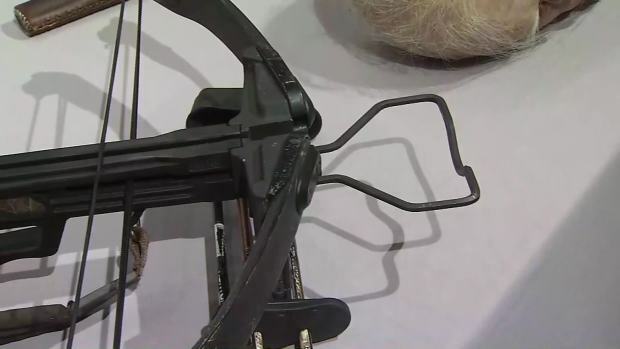 Artifacts from the hit show “The Walking Dead” were donated to the Smithsonian National Museum of American History in Washington, D.C.